I recently got word of the Capture the Colour competition being hosted by Travel Supermarket and after seeing so many beautiful posts by various travel bloggers, I am inspired and have decided to join in on the fun. I have been meaning to put this post up for about a week now, but was indecisive about the pictures as there were too many to choose from. And that dilemma just reminded me how blessed I am; to have seen so many colours, to have visited such incredible places, to have abundant beautiful memories and to have experienced countless precious moments. 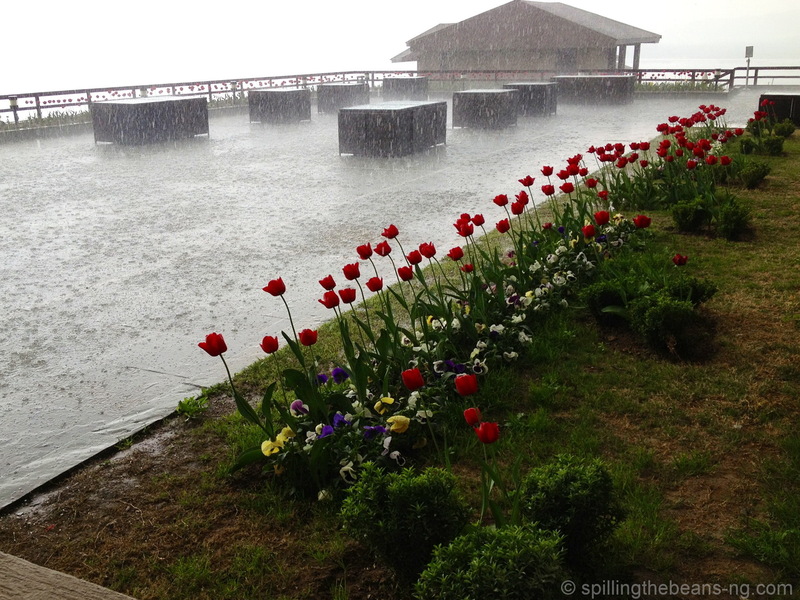 On a rainy evening in Srinagar, Kashmir, these gorgeous red tulips just popped and seemed to light up the gloomy weather. Somehow they exuded a certain strength and perseverance. 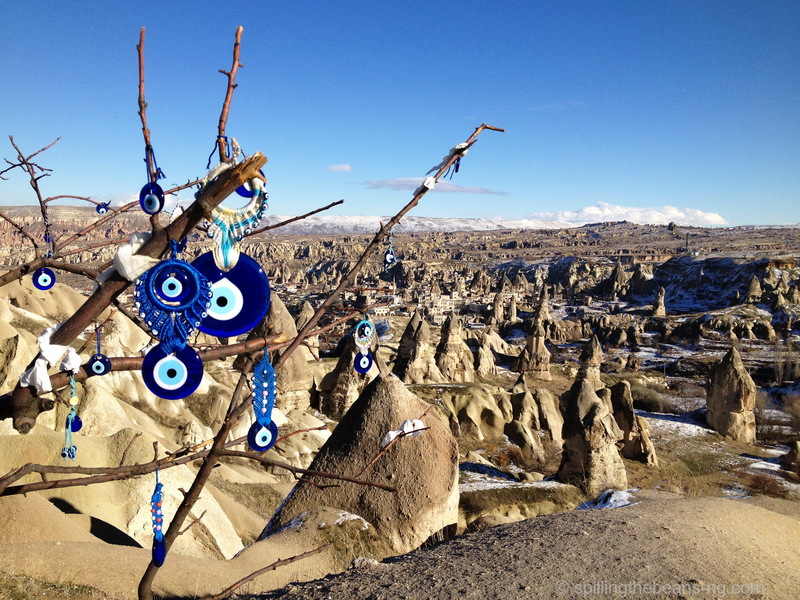 During my trip to Turkey last winter, I was drawn to this Evil Eye Tree overlooking the Pigeon Valley in Cappadocia. The blue evil eye charms that hang from this tree are believed to ward off bad luck, negative energy and evil. I remember seeing a very pretty green lately; it was the Neretva River that flows under the Old Bridge (Stari Most) in the town of Mostar in Bosnia and Herzegovina. This is a traditional Kashmiri boat called Shikara; the one in this picture is yellow. 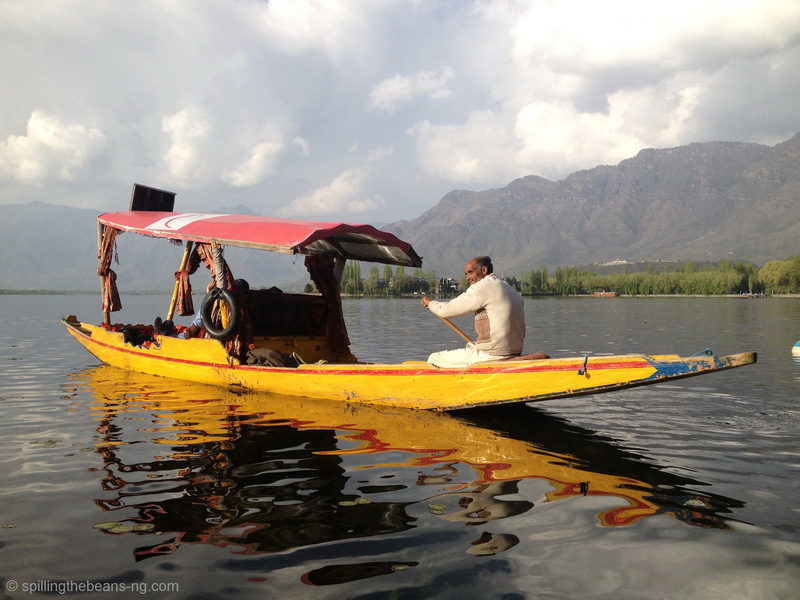 Taking a Shikara ride on the Dal Lake in Srinagar is one of the most special experiences one can have. Probably the most spectacular view I have ever seen was in Cappadocia, when I saw the whole town covered in snow. It looked like frosting on a cake; white as far as the eye could see. I enjoyed putting this post together and hope I captured the colours well. Big thanks to Travel Supermarket for hosting this contest, which is a great opportunity and platform for us travel bloggers, new and experienced, to show and share our travel photographs. 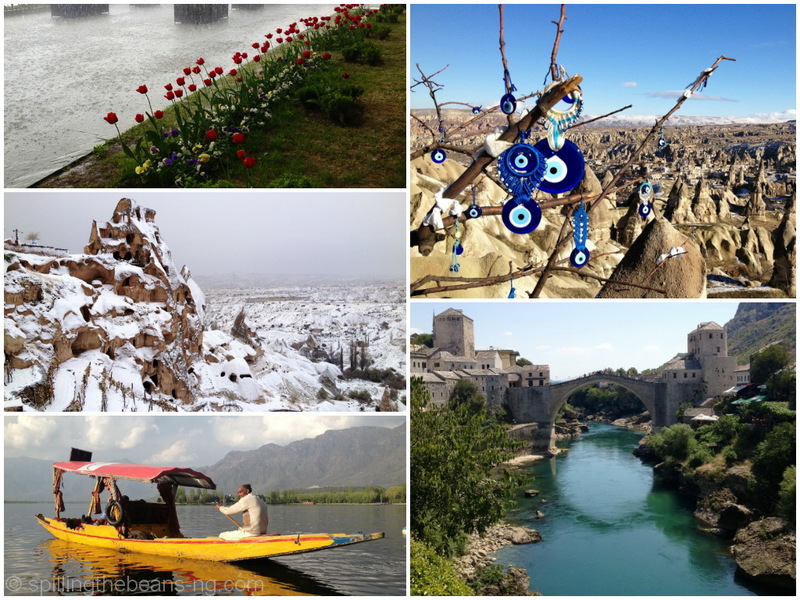 We also get to see lovely pictures from other travelers and read the interesting stories behind each picture as well. The prizes are just icing really! The blue color is definitely my favourite one. That’s such a lovely snapshot! Good luck and I’m keeping my fingers crossed for you :). You are too kind Agness! Thank you so much Your pictures are absolutely gorgeous too. All colors have been very beautifully captured but the blue is definitely the most interesting one – should be on a travel magazine. And the yellow is special as it makes memories of Kashmir come alive for me. 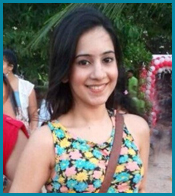 Well done Nita – wishing you good luck!! Hey Nita! Great photos. It’s a tough choice, but I think my favorite is blue. There’s something hauntingly beautiful about it. Blue and white are awesome, Nita! Good luck! Hi Lilian! Your comment just made my day 😉 Thanks so much! This may be an older post, but just had to say wow, great shots! 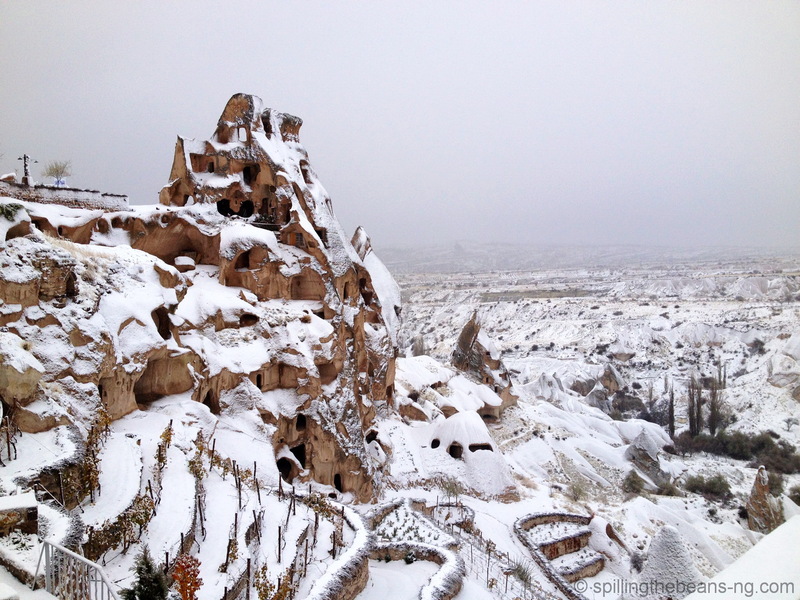 When I was in Cappadocia it was boiling hot so this different perspective of the place is really neat to see and it seems just as magical to me. 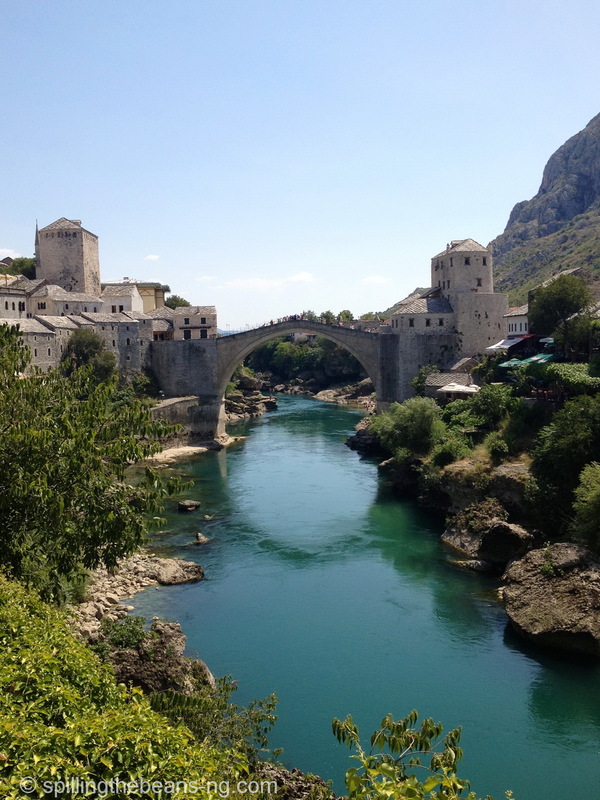 Also love the Mostar bridge, was one of the highlights of our time in the Balkans.